Mark S. Bonham was honoured as the 2018 Outstanding Philanthropist of the Year Award at the Association of Fundraising Professionals (AFP) annual conference in November 2018. 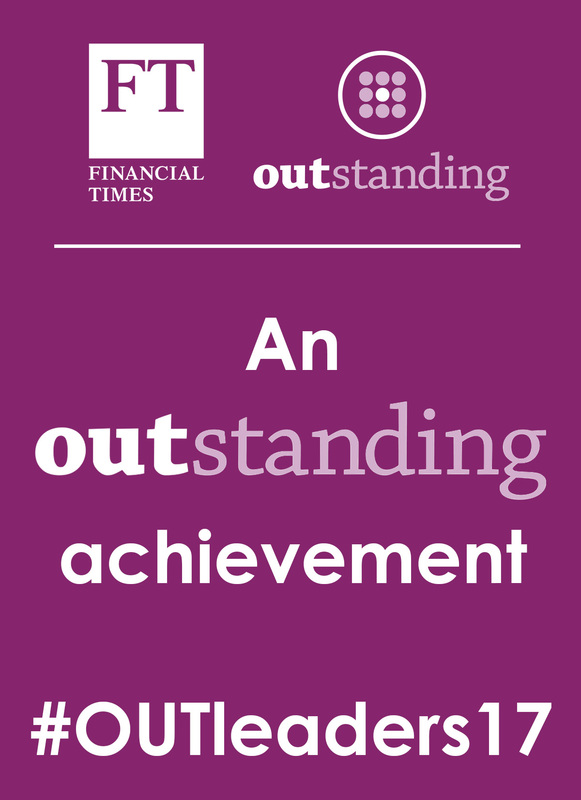 Mark S. Bonham was profiled in The Globe and Mail newspaper related to his being honoured with the 2018 Outstanding Philanthropist of the Year Award from the Association of Fundraising Professionals. 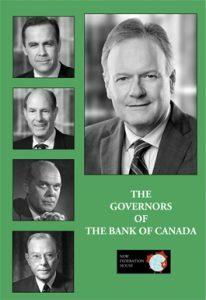 Mark S. Bonham contributed the chapter on the biography of Mark Carney to the book The Governors of the Bank of Canada (New Federation House, 2018). To read more and order the book, visit HERE. 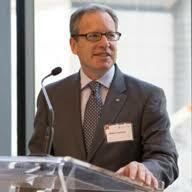 Mark was the Keynote Speaker for the annual Rotman School of Management’s Awards Presentation breakfast. You can view Mark’s presentation HERE. In September 2017, Mark presented a talk on 150 Years of Canada’s Life Insurance Industry at the conference 150 Years of Canadian Business History Conference, held to commemorate the sesquicentennial of the founding of Canada. Mark spoke on the topic of Canadian Financial Institutions: reviewing their global ambitions and corporate social policies, 1900 to present. The talk was presented at the conference From Public Interest to Private Profit: The Changing Political and Social Legitimacy of International Business, Rotman School of Management, University of Toronto, May 5-6, 2016.